After a difficult year -- which included the death of her father and breakdown of her marriage -- singer-songwriter KT Tunstall returns to Studio Q with her latest record: Invisible Empire // Crescent Moon. 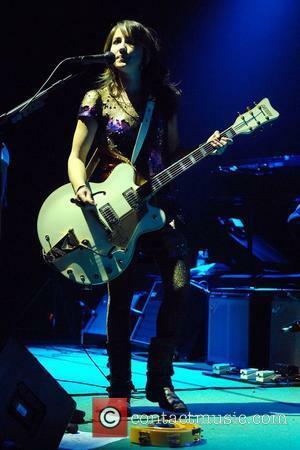 Tunstall found herself in the Arizona desert for this record, recording a melodious, reflective album that "poured out" of her following a major period of upheaval in her life. "Despite the sadness and the loss and the sense of failure, it was a new beginning." In a candid conversation, Tunstall walks Jian through the significance of her songs, and how she ended up crafting a surprisingly uplifting record.